If “The Apprentice” taught us nothing else, we at least learned that effective project management is the path to business success. It can even land you in the White House if you play your cards right. 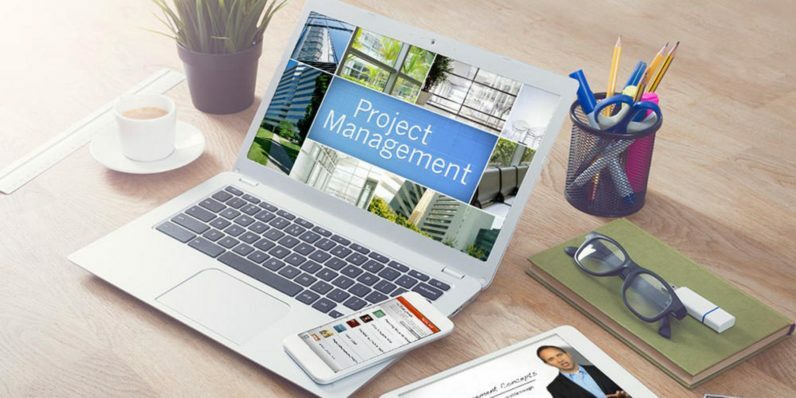 But if you want to be the one a large company trusts to see their most important projects to completion, you need the project management professional (PMP) credentials to prove it. Full PMP training — and certification — is available right now (at over 90 percent off its regular price) for just $49.99 from TNW Deals. As you work through more than 76 courses featuring over 35 hours of instruction, you’ll follow through every step in the proper project management chain. Whether you’re understanding the basic building block ideas behind PMP or more advanced PMP concepts, including organizational influence, project life cycles and more, you’ll be preparing yourself to run a successful project to completion. Once you’re training is finished, you’ll not only know how to plan, staff and execute high-profile projects, but you’ll also be ready to ace the PMP and Certified Associate in Project Management (CAPM) certification exams. On top of that, your coursework counts toward the 35 contact-hours you need for your credentials. Grab this normally $1,500 course bundle now for a tiny portion of that cost — only $49.99 while this offer lasts.